I'm an illustrator bringing warmth & humor to the world! 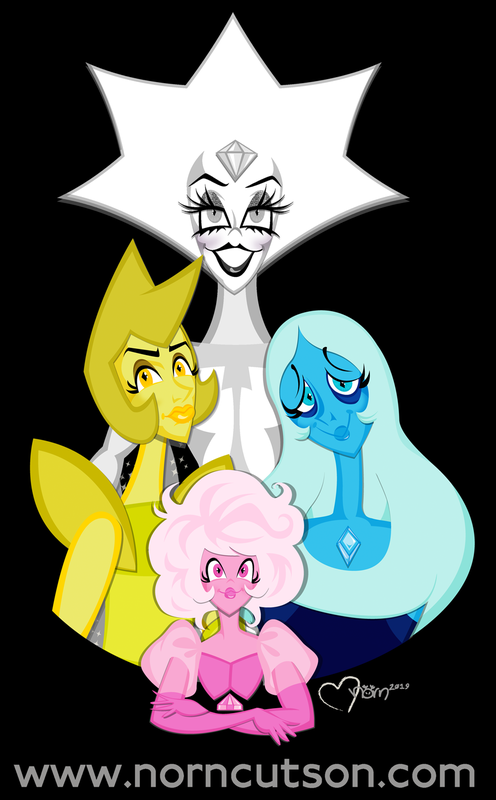 My take on The Diamond Authority! My take on White Diamond!